Image 1: The red variety of P. frutescens termed, Akajiso (Japan). This image was used under Creative Commons licensure from this source. Having many variants and common names intersecting throughout written history, Perilla frutescens presents a unique problem for a plant researcher. For example, P. fructans is often called Japanese or Chinese Basil, which is not to be confused with Thai Basil (Ocimum basilicum) which is a completely different plant from the same family. Further, in the Korean markets, leaves resembling P. frutescens are packaged and labeled as “sesame leaves.” Clearly not the correct leaves, right? Wrong… possibly! The Korean characters, 깨, can translate as perilla OR sesame (Sesamum indicum)… which is a plant from a completely different family. The real perilla is a mint Family member that does not taste like mint. It is, however, a culinarily versatile and popular as a preservative, coloring agent, spice, medicine, and potherb in Asian cultures. So widely known is the Shiso flavor in Japan, that Pepsi sells its own Shiso-flavored soda there (See Image 2: Shiso-Flavored Pepsi). 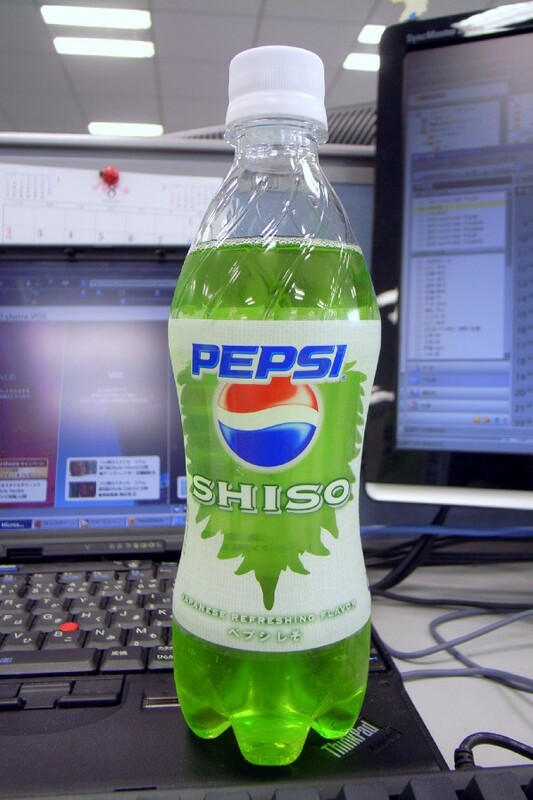 Image 2: Shiso-flavored Pepsi. The flavor of P. frutescens is so widely known in Japan, there was a line of Shiso-flavored Pepsi sold there. This image was used under Creative Commons licensure from this source. There are two types of Shiso (pronounced as She-so) recognized in the culinary world; Aojiso (Japan) is the green variety used mainly for its flavor and aroma and Akajiso (Japan; See Image 1) is the red variety used mainly as a food dye, and preservative. Now that we are all clear, let us explore the story of Perilla frutescens. Plants typically gain a maximum height of around 2 feet (0.6 meters). Shiso leaf margins are dramatically serrate and — typical of mints—occur opposite to each other on a square stem and are aromatic. The undersides of all varieties often exhibit at least some degree of purple (from mottled to totally). Flowers occur on 6-inch (15 cm) spikes from July-August. The seeds and leaves are edible, and the essential oils of P. frutescens are used as a flavoring. Shiso is also used to make pickled plums and various Asian sauces. Kkaennip is a Korean comfort food composed of pickled shiso leaves (See recipe below). Shiso leaves can be used as a spice/substitute for ginger . Shiso seed sprouts were used as a condiment . An infusion of the leaves of the red variety of shiso in vinegar and sugar is used to preserve and color a variety of roots, namely, ginger (for sushi) . The dried leaves are sold online as both a spice and a tea. A relatively low-abv liquor called Tantakatan, is made from shiso in Japan. Image 3: Aojiso. The green variety of P. frutescens termed, Aojiso, (Japan; See: Image 3). This image was used under Creative Commons licensure from this source. In Chinese traditional medicine, the seeds of shiso (zi Suzi) are used as an expectorant, an anti-asthmatic, a cough medicine, and a digestive aid; the leaves (zi su ye) are used to fight colds; the stems (zi su geng) were used to quiet the restless unborn child. Shiso is primarily used as a digestive aid to those who may have overindulged in seafood. This is why ginger is pickled with Shiso leaves and served with sushi. This is also the source of the pink color of the pickled ginger. Despite only being introduced in the early 19th century, P. frutescens has been utilized by the Rappahannock as an ingredient in a blood medicine . This fact does not necessarily indicate that the plant is recognized as a blood purifying agent by the Rappahannock; after all, shiso could be used as a flavoring agent in this context. To clear this up, I have hand-written a query (the listed email address is not working) and sent it to the Rappahannock Tribe Culture Center in Virginia. I will update this section if they respond. The above writings of Ovid addressing a young woman known as “Perilla” some 2000 years ago may refute the common internet assertion that the name, Perilla, is of American origin; however, it is still unclear through these sources how this moniker became associated with the shiso plant in the early 20th century. Nonetheless, Green Deane, from eattheweeds.com, has some pretty compelling ideas about it. The seed oil is used as a cooking, drying (similar to the use of Linseed oil by oil painters), and as a fuel. Perilla is sometimes planted as an ornamental in the United States. The essential oil of the leaves, commercially called Perilla oil or Ao-Shisho (Japan), is used in perfumery . Borror, D. J. (1971). Dictionary of word roots and combining forms. Houston, TX: Mayfield Publishing Co.
Miao, W. (2008). Herbal pearls: traditional Chinese folk wisdom. Eureka Springs, Ark. : Ozark Beneficial Plant Project in asociation with Boian Books. Hui Manaolana Foundation, . (1951). Japanese foods (tested recipes).Honolulu: International Institute, Y.W.C.A..
 Arctander, S. (1960). Perfume and flavor materials of natural origin.Elizabeth, N.J..
 Dai Nihon Nōkai., . (1895). Useful plants of Japan: described and illustrated. Tokyo: The Society. Rein, J. J. 1835–1918. (1889). The industries of Japan: together with an account of its agriculture, forestry, arts, and commerce. From travels and researches undertaken at the cost of the Prussian government. New York: A. C. Armstrong. Ovid, 4. B.C.-17 or 18 A.D. (1922). Ovid. Cambridge: Harvard University Press.